Our web displayed prices include all local taxes. 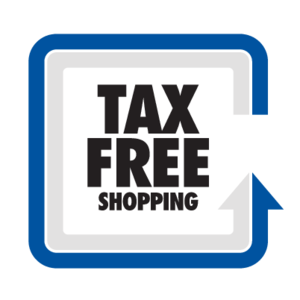 When you purchase locally or if you purchase for delivery to an EU member state (European Union) the our prices will always include all European taxes due and there is no further tax to pay. by MAIL ORDER - simply order on-line and select your country of residence for delivery and we will automatically quote our lower export price (where delivery is made outside of the EU). These orders will be accepted only from countries where we don't have a local dealer. PLEASE NOTE: When buying online, if goods are being purchased for delivery outside the EU, you can complete your online order and you will receice an order confirmation by email with TAX-FREE Proforma Invoice including shipping cost to your address. If you reside within the EU then our prices already include all your local taxes. Goods purchased by mail order or via the internet may be subject to Customs import duties or local taxes and where charged by Customs these will be billed and collected by the delivery service. Please check your country's import rules and regulations if you are not sure.